Is Lite Doc™ Lending Responsible? 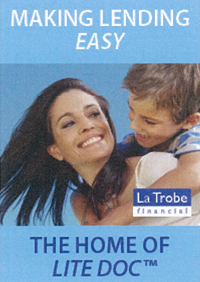 Mortgages however are treated with a higher reverence by all concerned and we felt that in the current over-crowded market and the now broad adoption by Australian lenders and brokers of more US style mortgage product innovations - such as reverse mortgages, high loan-to-valuation loans, it is important to outline why we at La Trobe Financial believe that our Lite Doc lending program, remains sound and responsible. La Trobe Financial also use the following warning on all declarations made by low doc borrowers or their accountants: Warning: You are applying for finance and La Trobe Financial is relying on the declarations that you have made above in making its credit decision. Please make sure that the declarations are correct. Obtaining finance by deception, fraud or dishonesty (which includes making false statements as to income) are crimes which may be punishable by imprisonment. 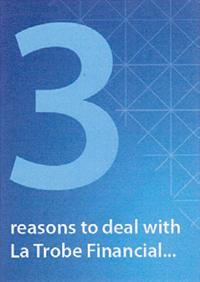 Because the APRA review was conducted soon after the Banks had commenced lending on a Low Doc basis APRA decided as a precaution to what they had perceived as an over heated lending market, changed the capital required to be held by a Bank to support such loans to a 100% risk weighting for loan >60% LVR that did not carry Lenders Mortgage Insurance ($8 for every $100 advanced) rather than the 50% normally applied ($4 for every $100 advanced). 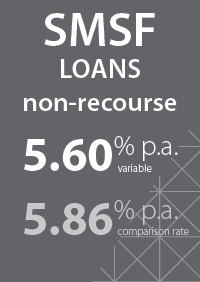 However in recognition of the infancy of such Bank lending and the early juncture of this imposition, APRA in its September 16th 2007 release - AGN112.1 - decided further that such Low Doc loans are to be weighted 50% once the borrowers' ... have had substantially met the contractual loan repayments continuously over the last 36 months' (3 years). Under the Anti-Money Laundering Laws, lenders must properly identify the low-doc customers. The Federal Government would be rightly concerned about lost tax revenues from people who have not submitted tax returns but are applying for low-doc loans. 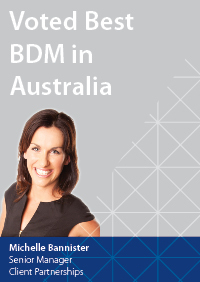 The Australian Taxation Office (ATO) revealed that at least half of the low-documentation borrowers surveyed in late 2004 had not submitted a tax return for an average of three years. The ATO had accumulated AUS$23 million in taxation payable and penalties from an audit of 140 low-doc consumers. It was anticipated that the threat of a full-scale ATO investigation would curb incidents of tax avoidance. The investigation may however only prompt future regulatory compliance such as the requirement that all low-doc borrowers' Tax File Number (TFN) details are submitted to the ATO at time of loan application. Is Low Doc lending an endangered species? Do I need to fear Low Doc applications? In short, 'no' and 'no'. Following ASICs release of Regulatory Guide 209 - Credit licensing: Responsible lending conduct ("RG209") back in February 2010 (reissued March 2011) many brokers thought the days of Low doc lending were numbered, or that Low doc applications now carry too great a risk for them; this is certainly now not the case. 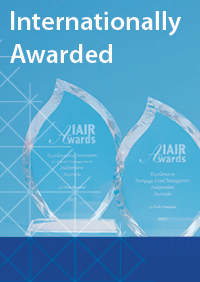 We have had robust policies and procedures in place since 1952 that ensure we comply prudent practices. 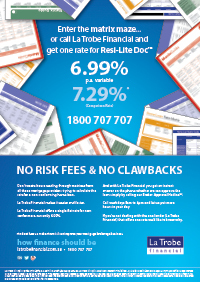 La Trobe Financial pioneered the first Lite Doc™ product back in 1990, and we continue to assist self-employed borrowers to meet their finance needs with multiple Lite Doc loan options - we are no stranger to this type of lending and are the home of Lite Doc™. 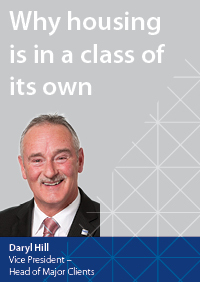 Credit licensees and credit assistance providers are simply required to adhere to the responsible lending guidelines set out in RG209, which call for reasonable enquiries about the consumer's financial situation, in addition to their requirements and objectives in relation to the credit contract being sought. Lastly, and this is the one causing most uncertainty for brokers regarding Low doc loans, the guide states that you are required to take 'reasonable steps to verify' the consumer's financial situation. How do you take reasonable steps to verify a consumer's financial situation for Low doc applicants? 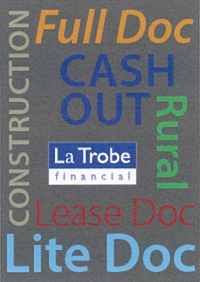 It is important to outline why our Lite doc lending program at La Trobe Financial remains sound and adheres to the responsible lending requirements imposed in RG209. 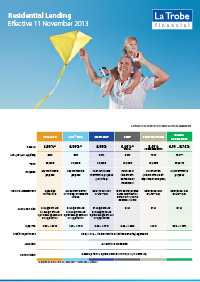 Our enquiries of the consumer's financial situation, along with their requirements and objectives remain the same regardless of whether the loan is fully verified or forms part of our Lite Doc™ program. However, for the self-employed applicant, we understand that providing traditional methods of substantiation as to an applicant's income or capacity to repay can be difficult. apply a reasonableness test to the application in its entirety weighing up all factors relating to whether the credit contract is 'not unsuitable'. But Lite Doc™ is not all we have. Full product suite available. 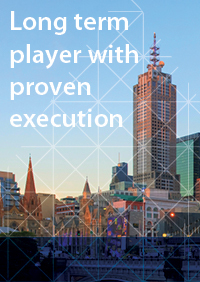 It’s amazing how broad La Trobe’s product offering truly is, emphasising our flexible and innovative approach for brokers. If the features of these products do not match your individual client requirements, please call us and we will assist in finding a solution to suit your client's needs.